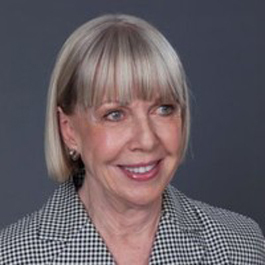 Dianne is a medical device executive with experience ranging from board director to founder and CEO of a European medical device company to president of three successive Baxter International divisions. She holds an MBA from the Northwestern University Kellogg Graduate School of Management. Dianne’s brother is a plasma physicist who spent his postdoctoral career at NASA.